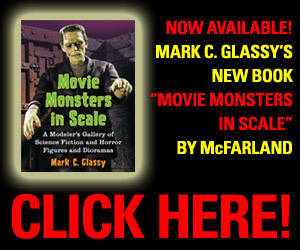 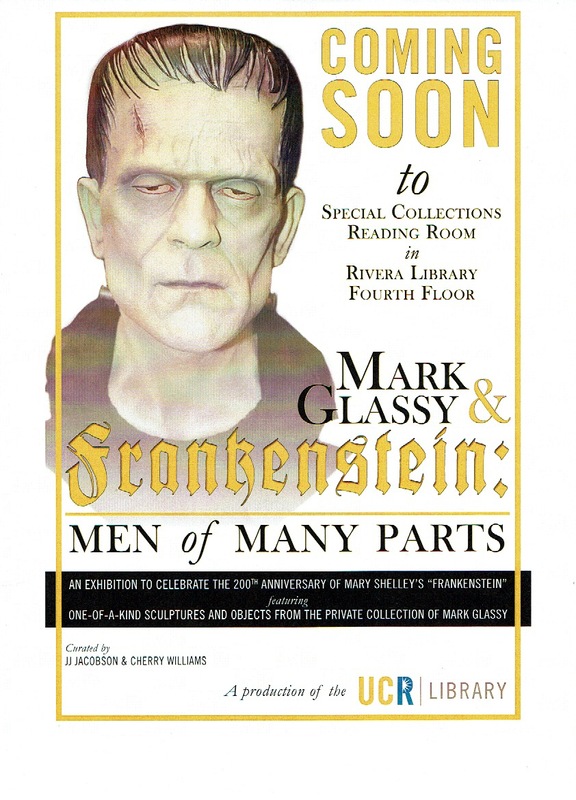 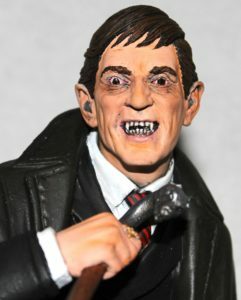 Even if you have been living on Mars these past few decades you would still know about Dark Shadows and their vampire king, Barnabas Collins. 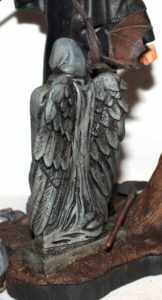 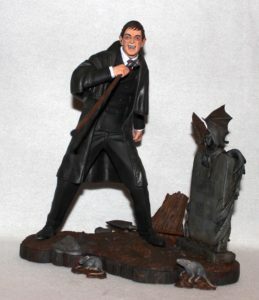 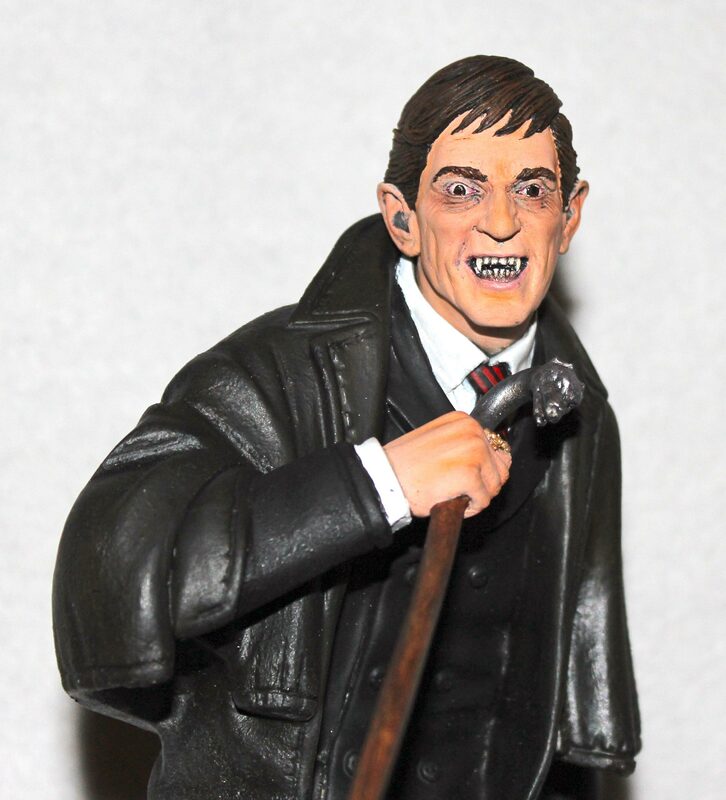 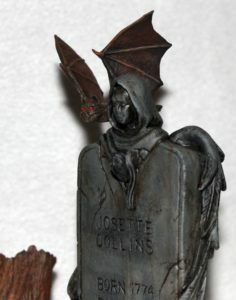 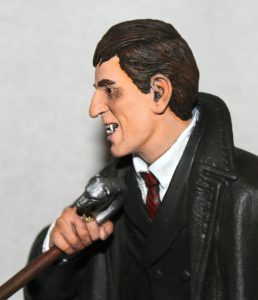 This piece, masterfully sculpted by the king himself, Jeff Yagher, and released by X-O Facto, is a tribute to Jonathan Frid, the man who played Collins. As an extra, two rats and a bat are included with the diorama.